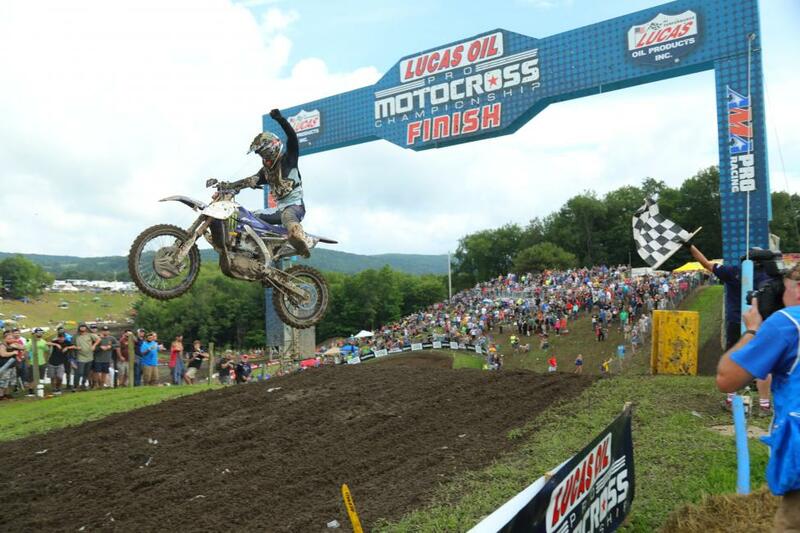 Home News Ferrandis and Musquin win Unadilla! 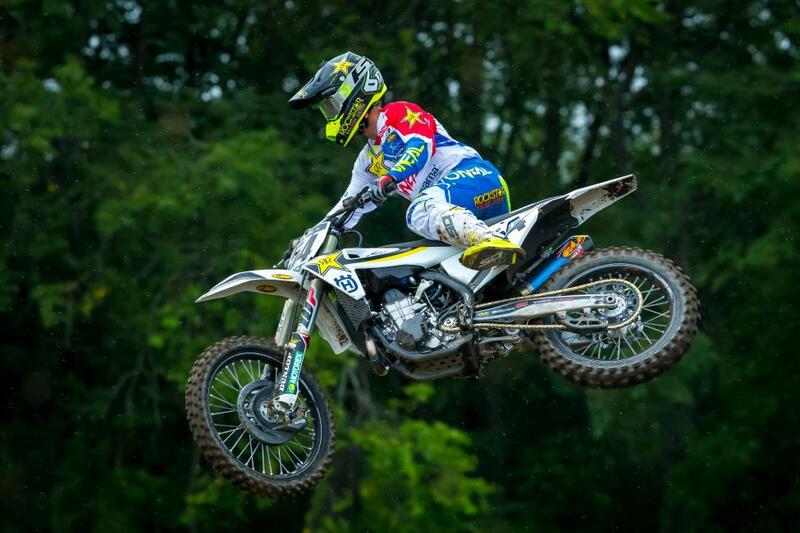 Ferrandis and Musquin win Unadilla! PR- NEW BERLIN, N.Y. (August 11, 2018) – The Lucas Oil Pro Motocross Championship, sanctioned by AMA Pro Racing, made its return to racing following its final break of the season for the 10th round of the 2018 season, with the 33rd running of the Massey Ferguson Unadilla National from Unadilla Motorsports Park. 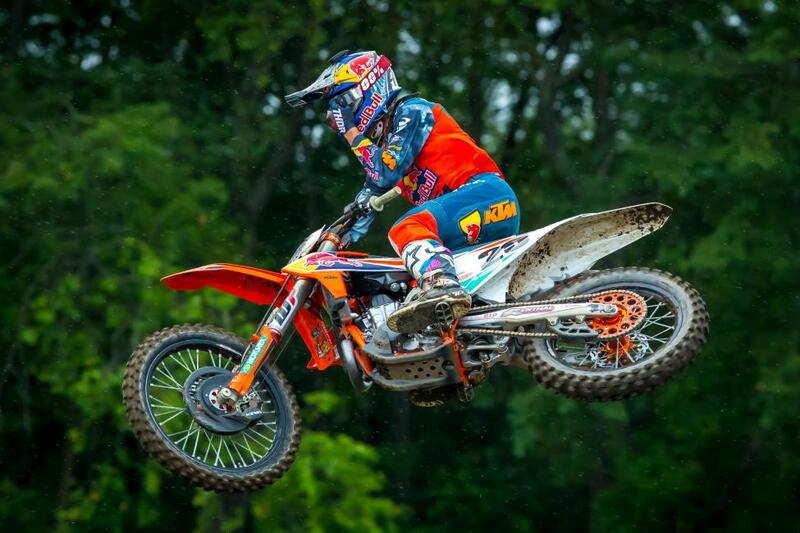 In the 450 Class, Team Red Bull KTM Factory Racing’s Marvin Musquin mastered the muddy conditions to emerge with his third victory of the season. 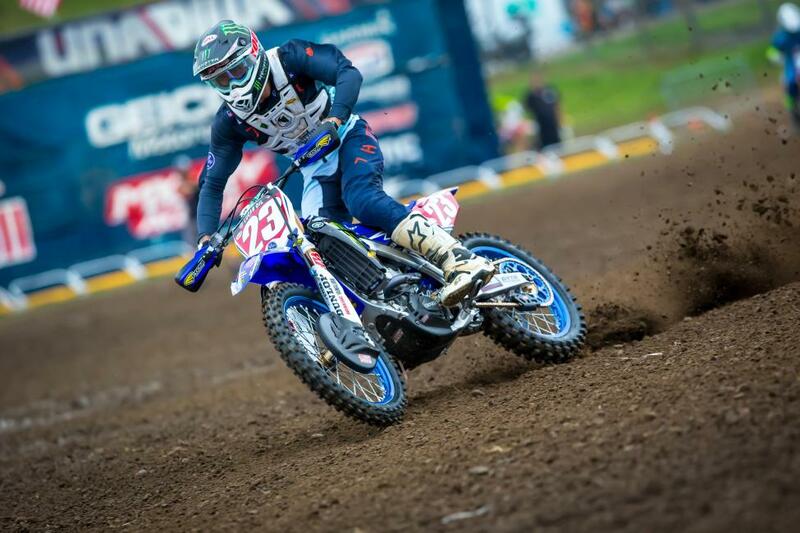 In the 250 Class, Monster Energy/Yamalube/Star/Yamaha’s Dylan Ferrandis swept both motos to take his second overall win of the season. 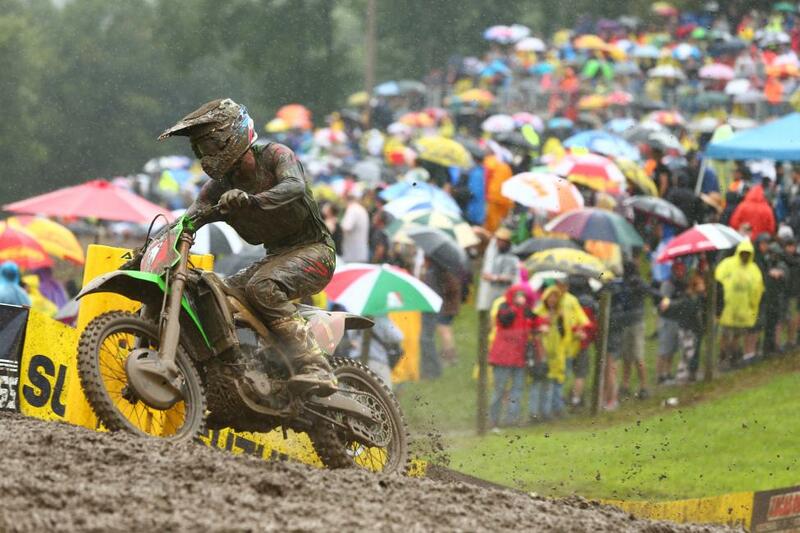 Eli Tomac did damage control in the muddy conditions and tied Musquin on points to finish second overall (1-2). 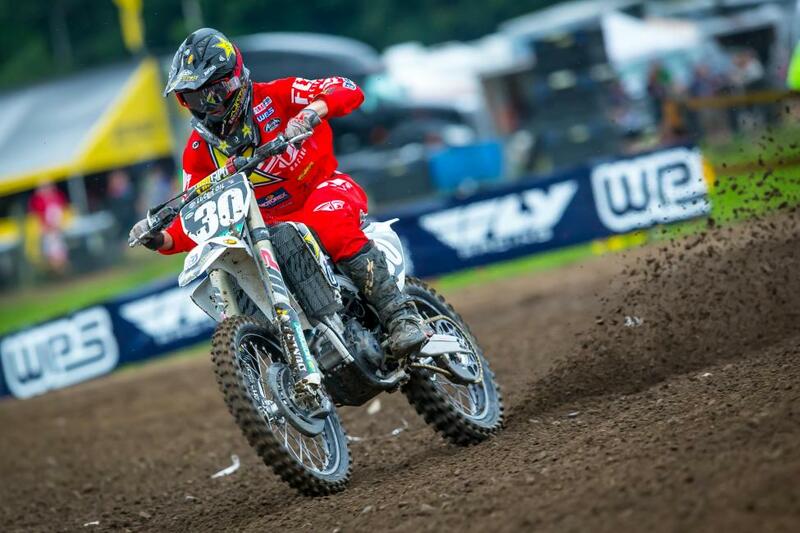 New York native Phil Nicoletti carded a career best finish with third overall (3-5).